The Daily Grill – 1334 | The Daily Grill !!! Department of Atomic Energy (DAE), Government of India. 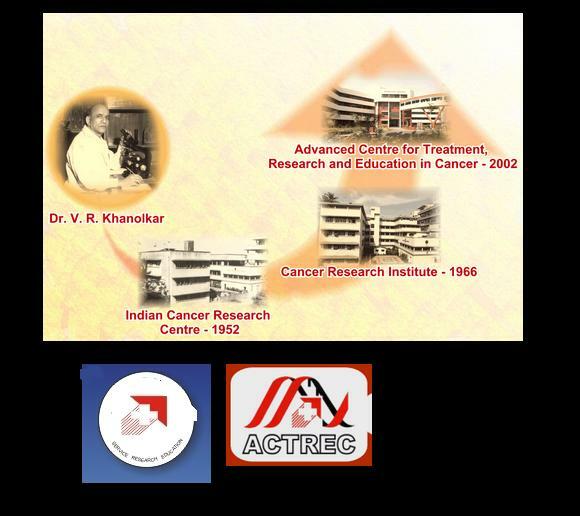 (Advanced Centre for Treatment, Research and Education in Cancer (ACTREC) originated as Indian Cancer Research Centre (ICRC), : – 1952, Parel, Mumbai, under Ministry of Health, Government of India. In 1966, ICRC was renamed Cancer Research Institute (CRI) & amalgamated with the Tata Memorial Hospital (TMH), creating the Tata Memorial Centre (TMC), an autonomous grant-in-aid institution of the Department of Atomic Energy (DAE), Government of India. ).